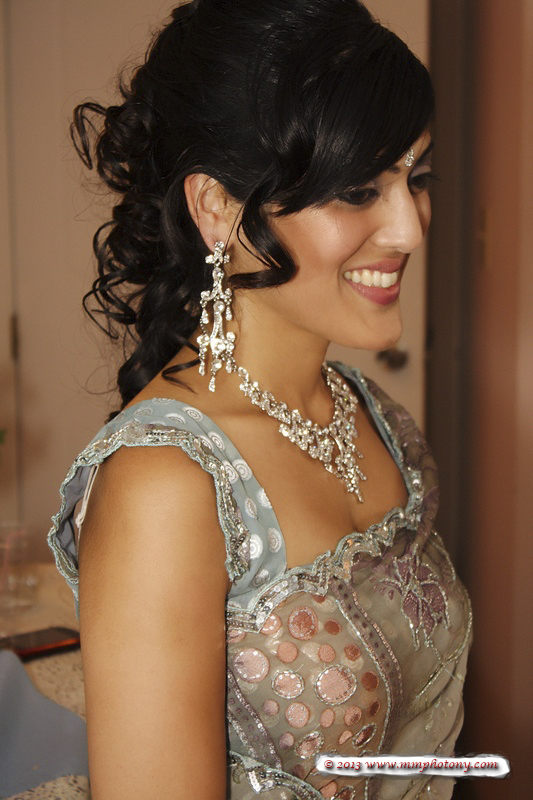 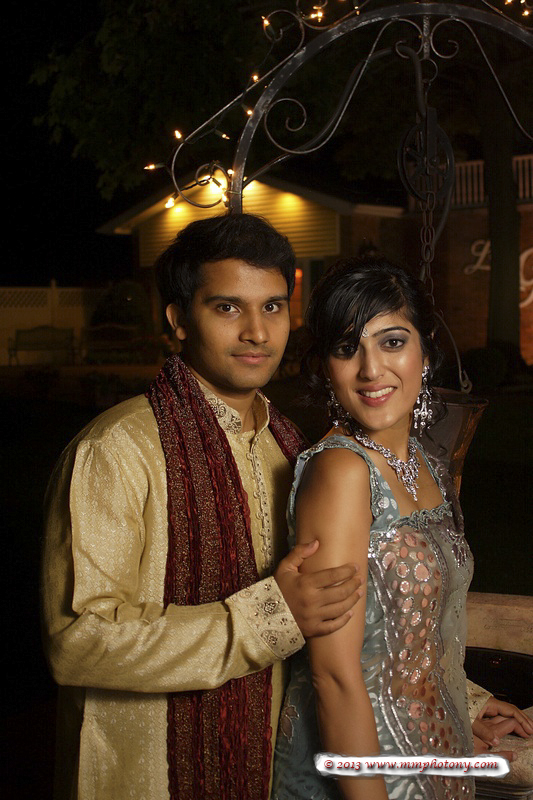 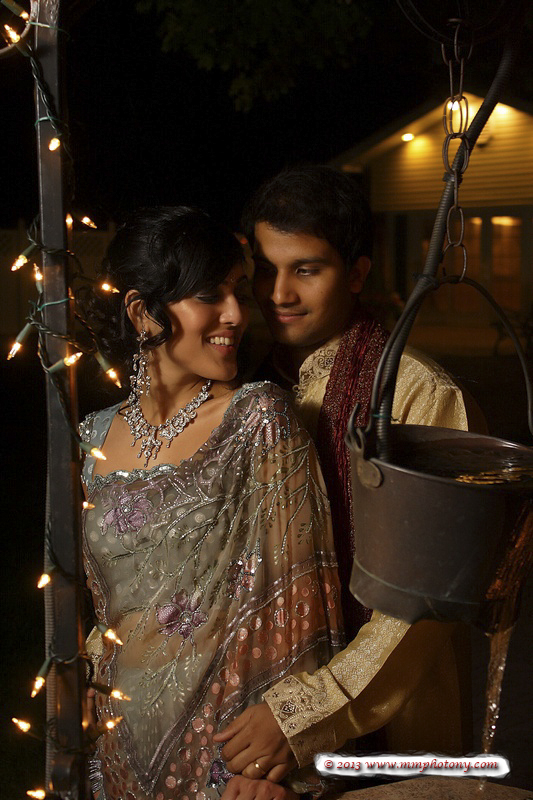 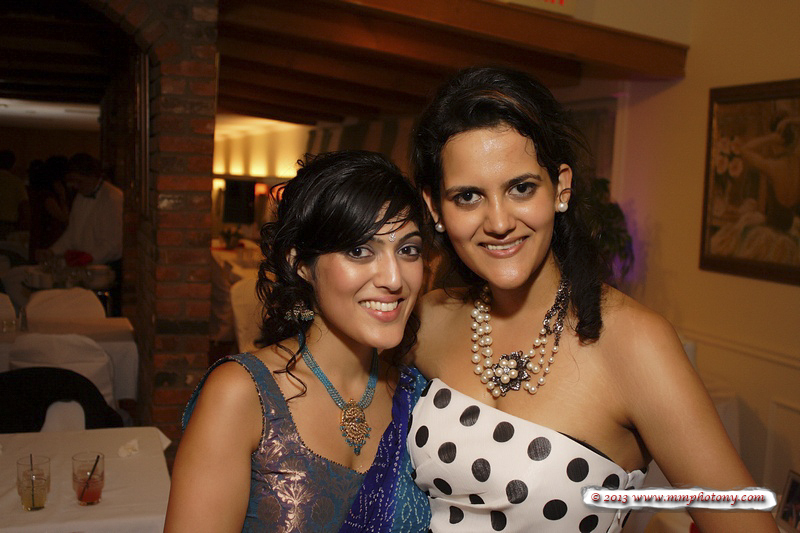 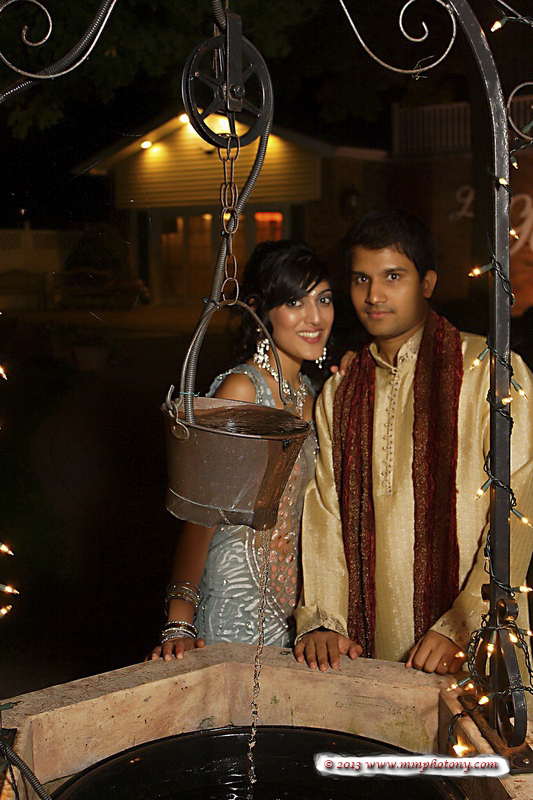 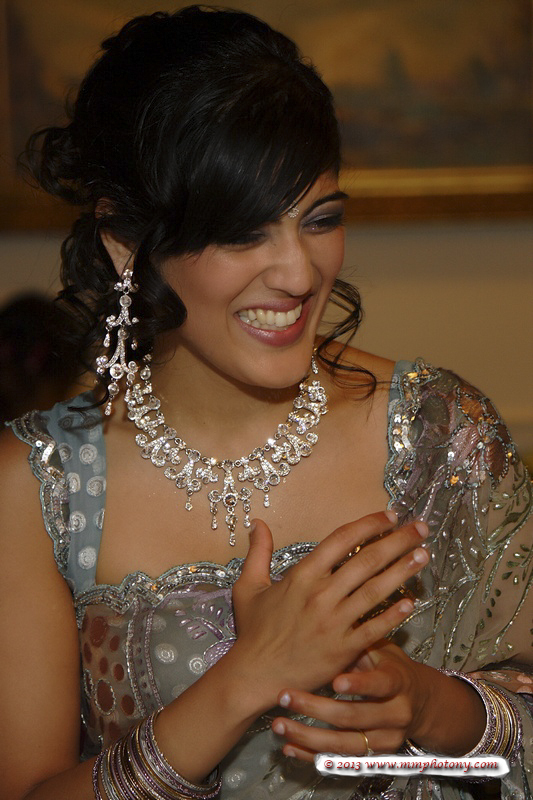 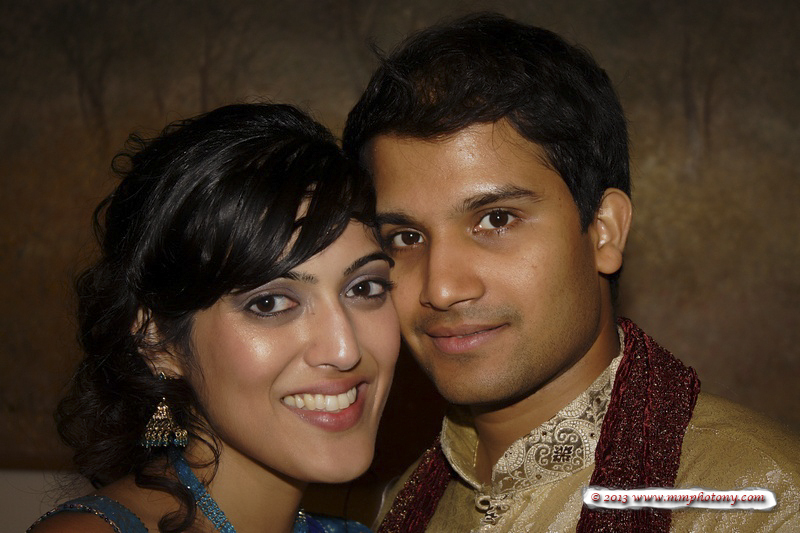 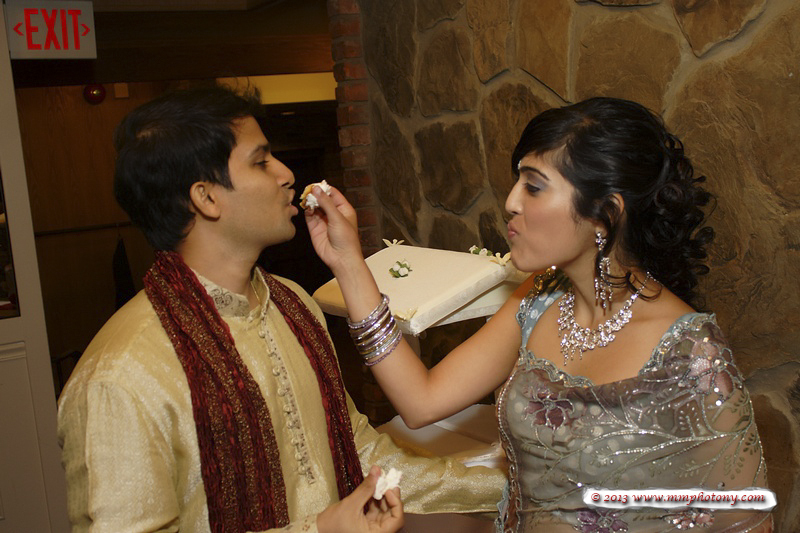 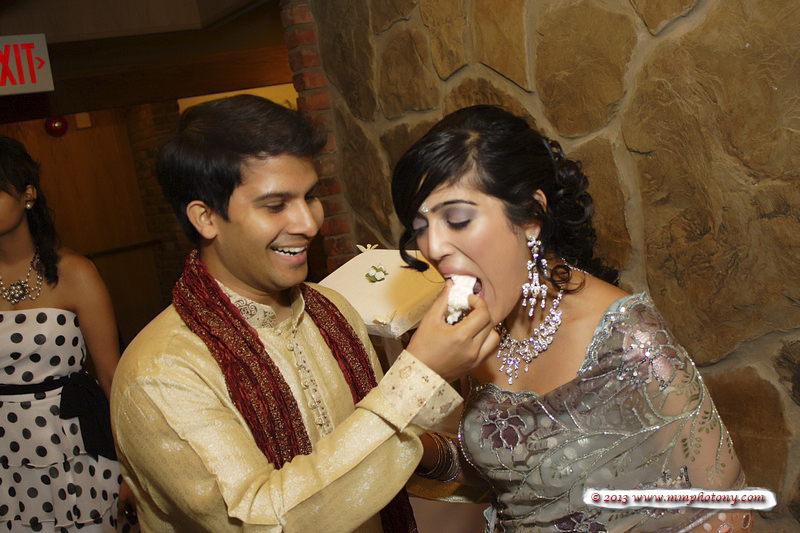 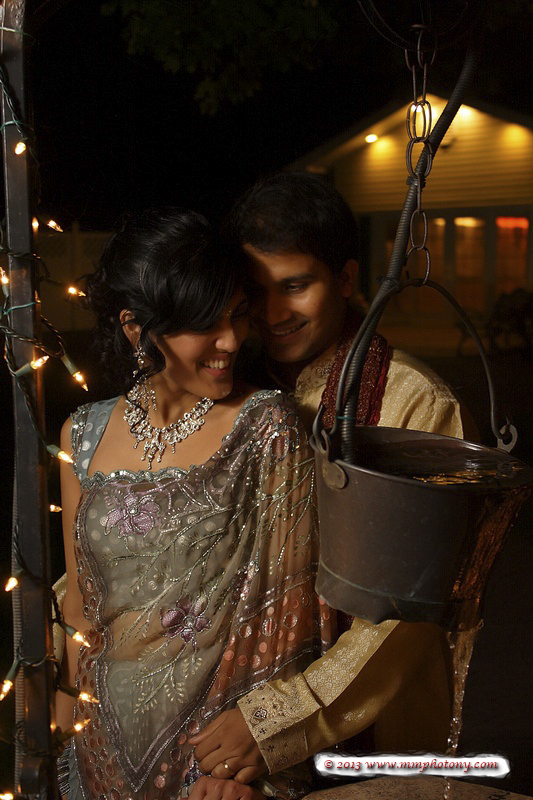 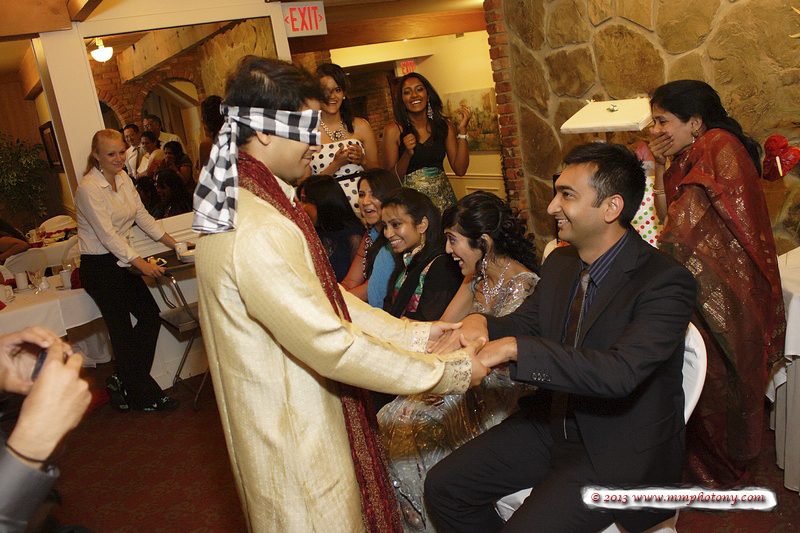 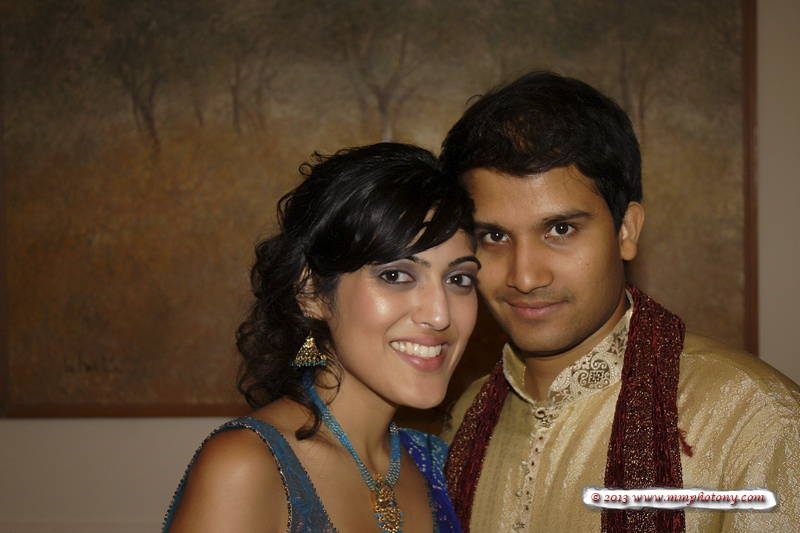 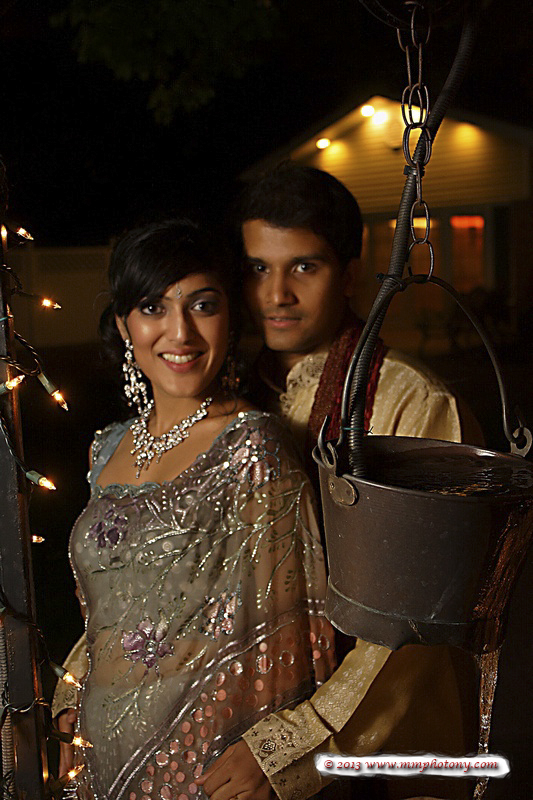 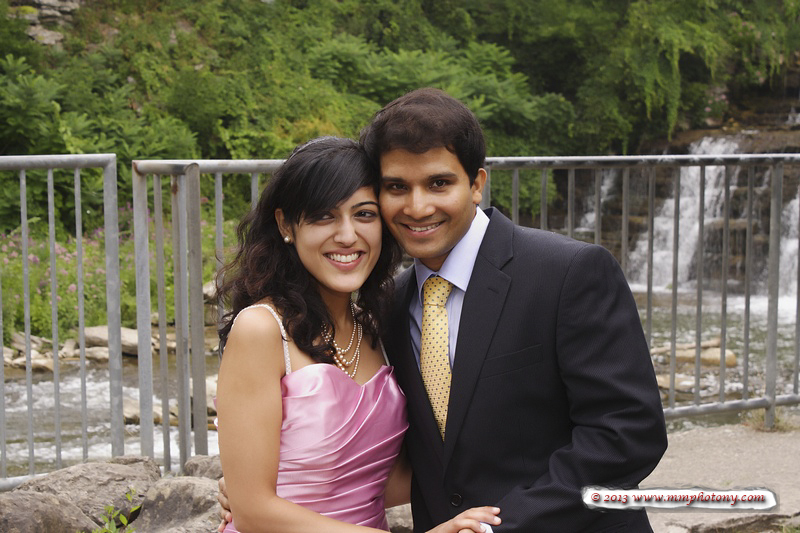 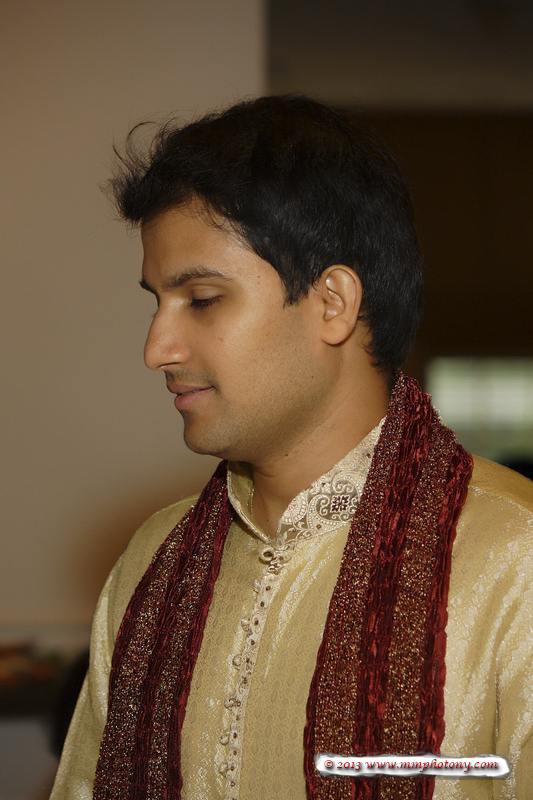 Although they had the traditional India Wedding in India they got married again in the US for local family and friends. 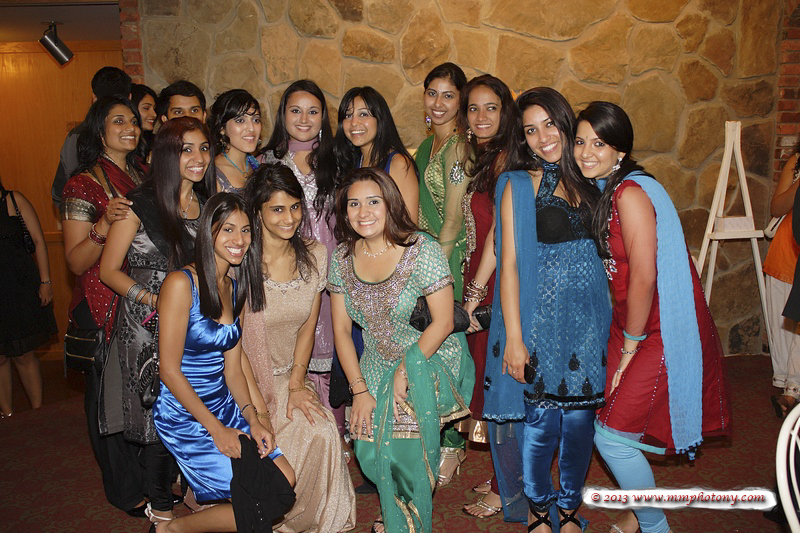 There was authentic India food that was out of this world and everyone had a great time! 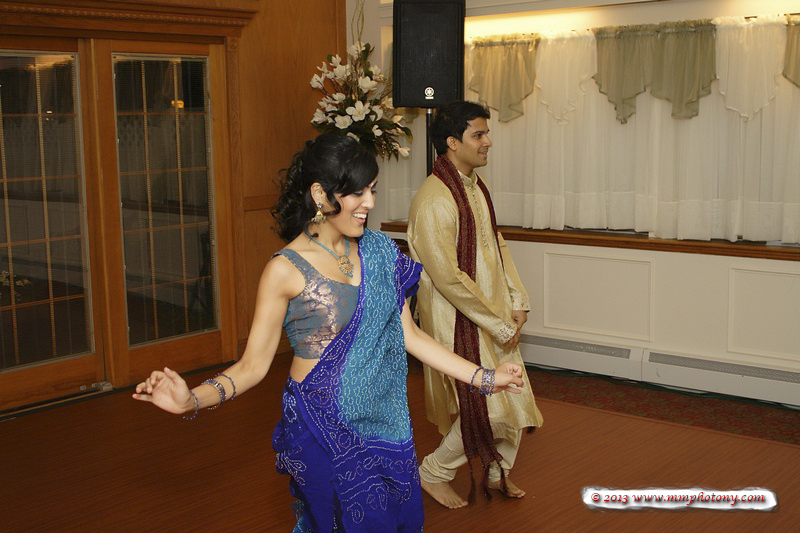 The Bride and Groom, instead of doing the traditional wedding first dances, did a choreographed number that was fun and energetic! 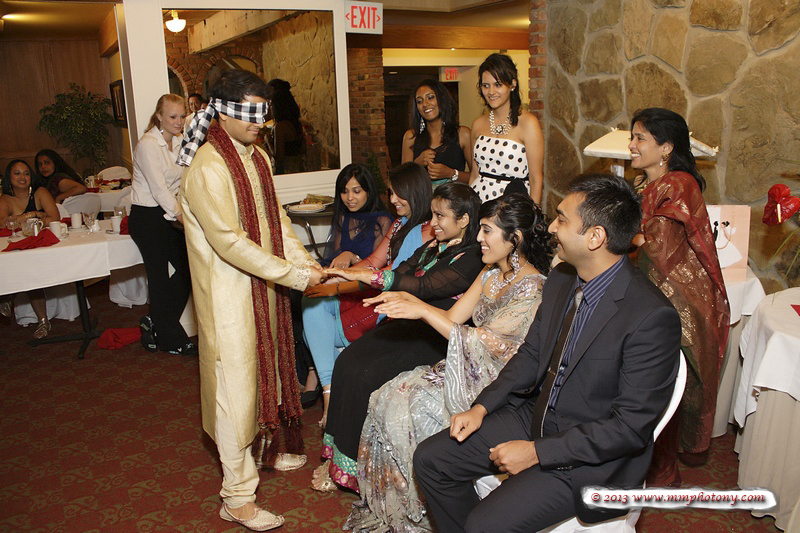 There were games and a slide show narrated by the sister of the bride. 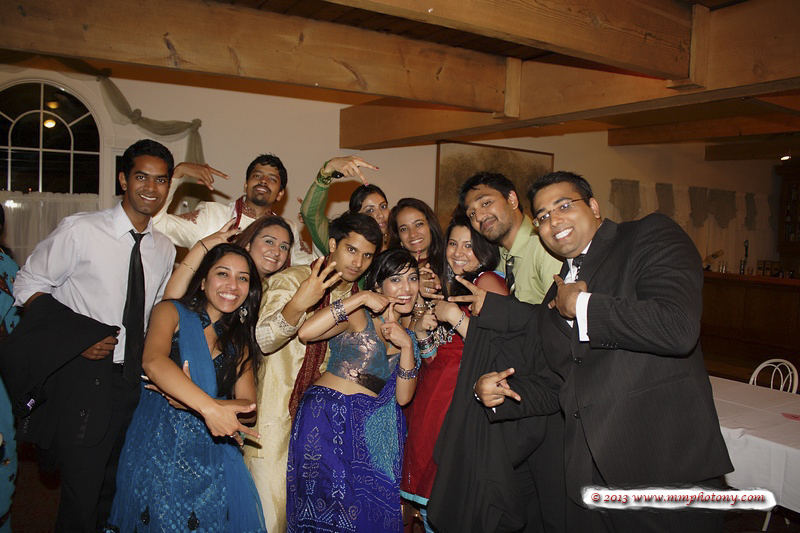 This was a fun loving group of people that knew how to have a good time. 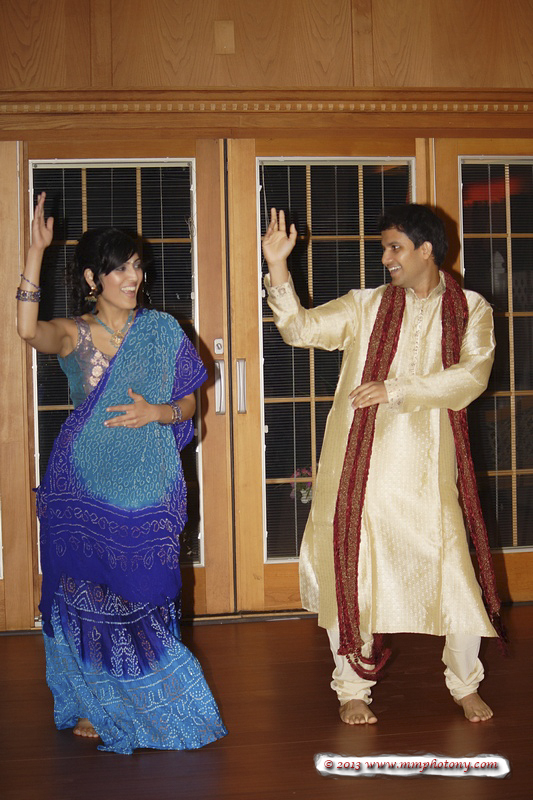 They danced and danced and danced and then… danced some more! 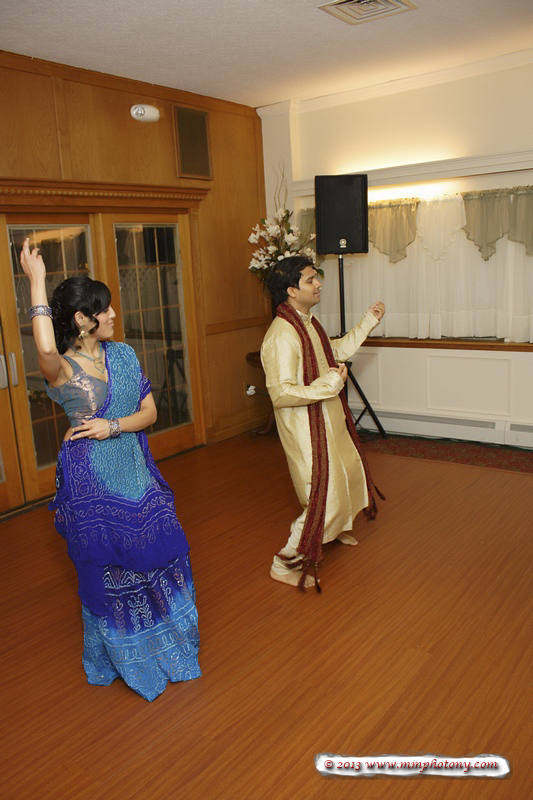 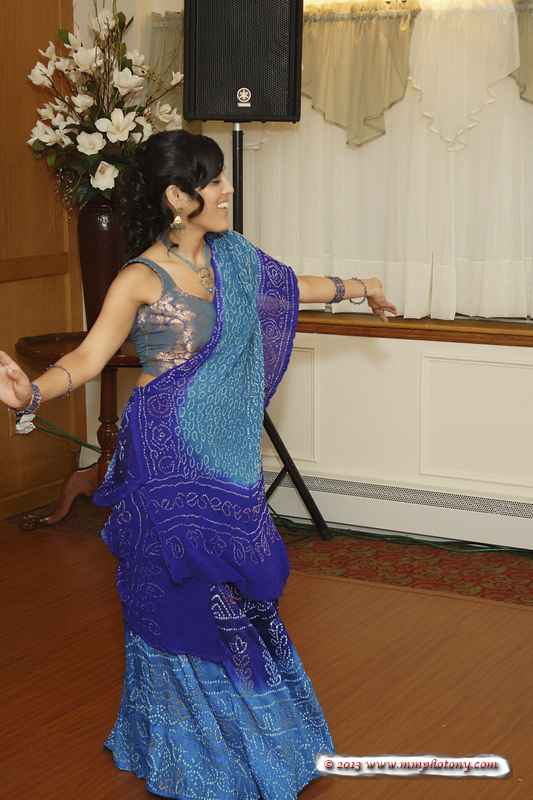 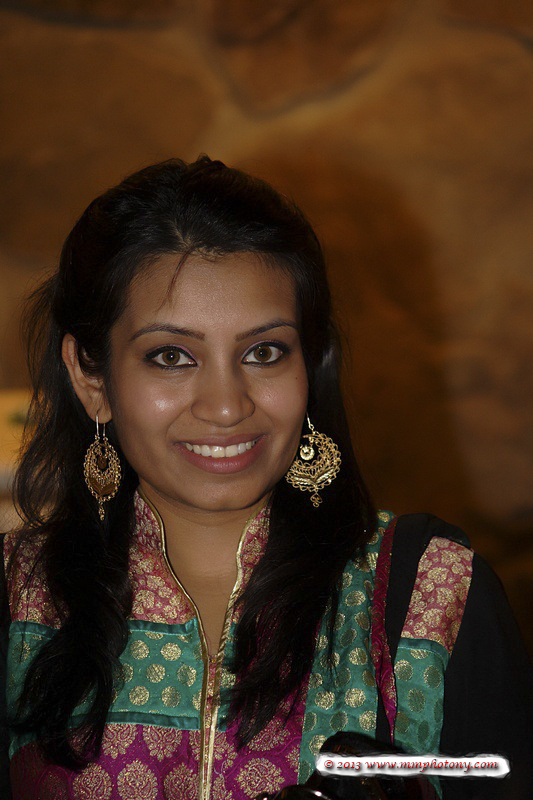 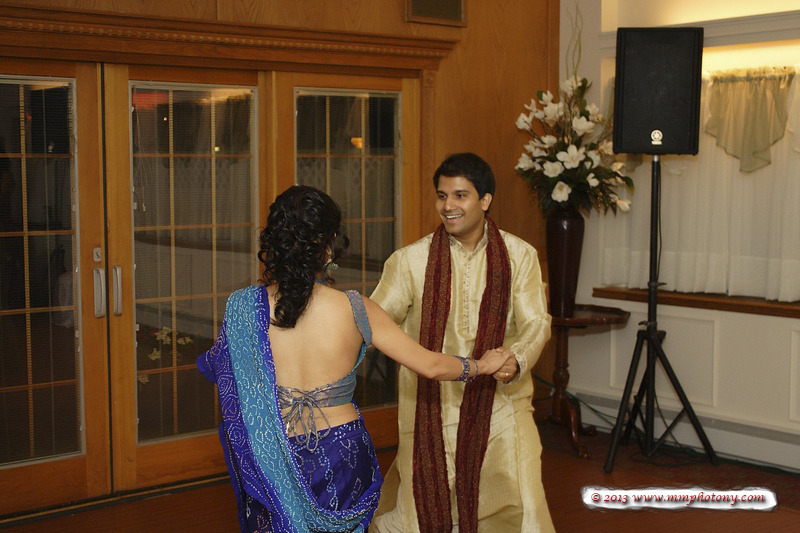 The outfits were traditional Indian outfits and they were colorful and flowed while they danced. 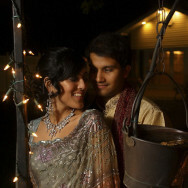 Enjoy a few of their wedding pictures..